Leveraging the skills of our qualified team of professionals, we are instrumental in offering a wide range of Plastic Lunch Box. “Madras Plastic House” is one of the most trusted names which are instrumental in this occupation of manufacturing and trading optimum quality products. Being headquartered at Begum Bazar, Hyderabad, Telangana. 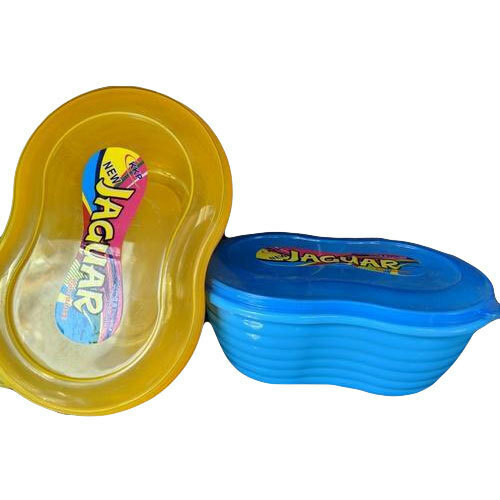 Since 1972, we are engrossed in the business of manufacturing a prominent product such as Plastic Container, Storage Container, Kids Toys and many more. All these products are delivered to the customer after going through various quality parameters and we ensure to timely deliver these products to our patrons.